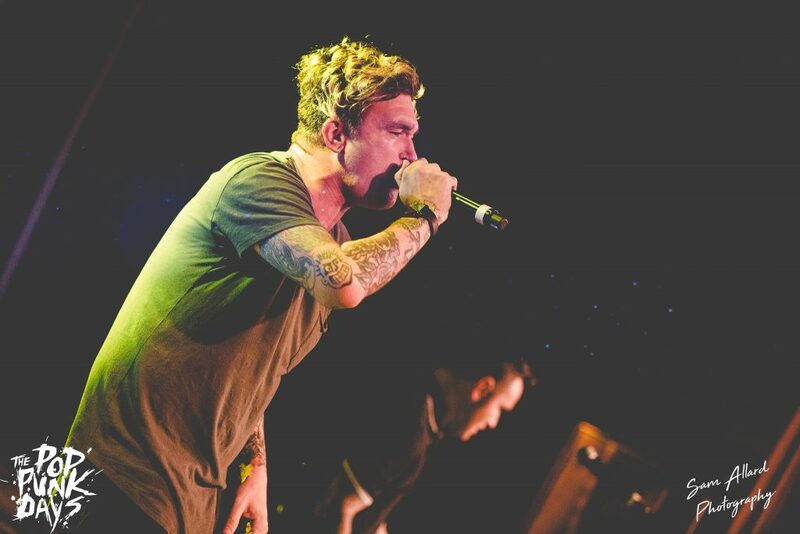 Pop punk bands of the last decade have had varying levels success. It’s fair to say the majority enjoyed a solid 2-3 years, on the back of a standout record, before fading into obscurity. Some managed to keep the momentum for a little longer, but 20 years? That sort of longevity is reserved for the only the very best! 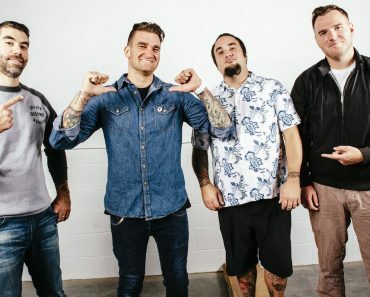 …and so we have New Found Glory and their anniversary tour. Showcasing their discography in full across several dates, the pop punk heroes are taking us all through a back catalogue loaded with hits. It’s a testament to the quality of their releases, that this isn’t simply a “best of” tour – there’s just too much to fit into one show. They have the big singles, but the fanbase enjoys those lesser published album tracks just as much. 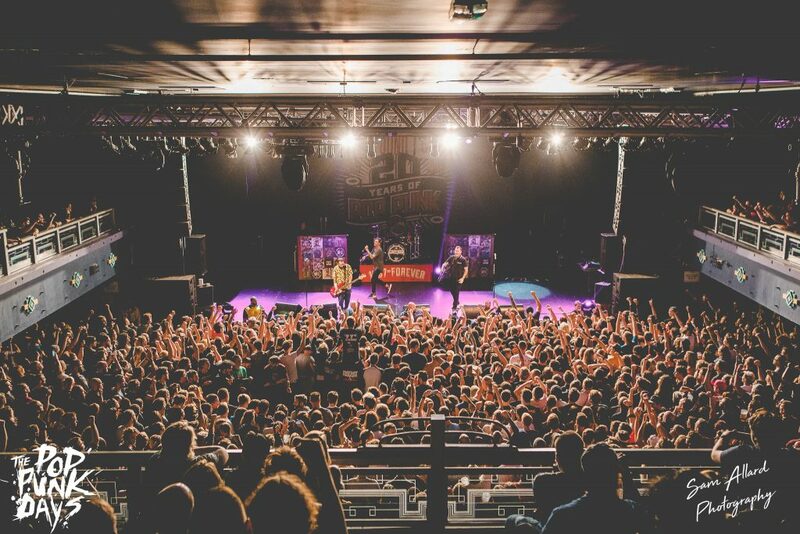 Over the 20 years, New Found Glory have remained consistent in delivering an energetic live experience. Witnessing the fervent pace as they bounce across the stage, it’s hard to believe this is a band who are creeping into their late 30’s. 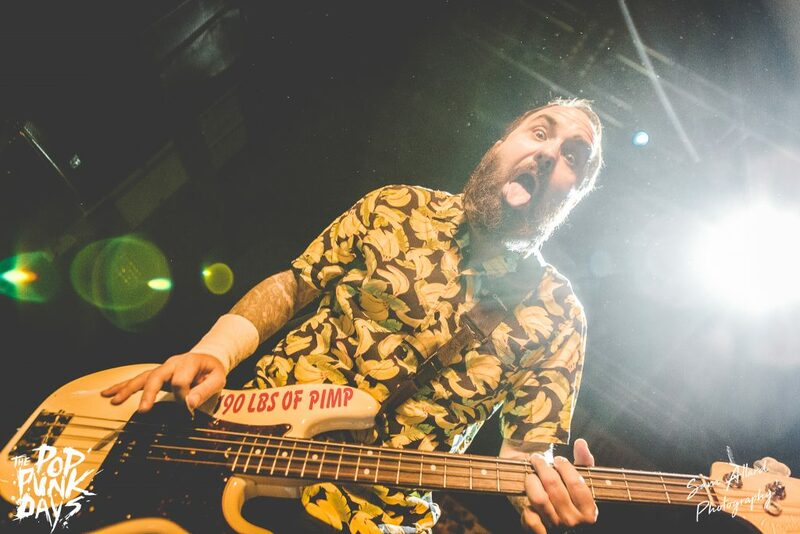 Rather than playing Self Titled in full, followed by Sticks & Stones, New Found Glory opted to mix between the 2, spreading the ‘big hitters’ across the set. As expected, “Understatement” kicked off proceedings, before heading into “Better Off Dead” & immediately it became apparent that we were in for a good night! The crowd was lively, enthusiastically singing every word, with a constant stream of crowd surfers to keep the security busy. New Found Glory sounded fantastic. I don’t want to dwell on the events that led to guitarist Steve Klein leaving, but the decision to continue as a quartet has not had a detrimental effect on their overall sound. Perhaps a touring member would help bolster those tracks which are so dependant on 2 guitars, such as “Dressed to Kill”, but it was otherwise a fine performance from a band who are on top of their game. 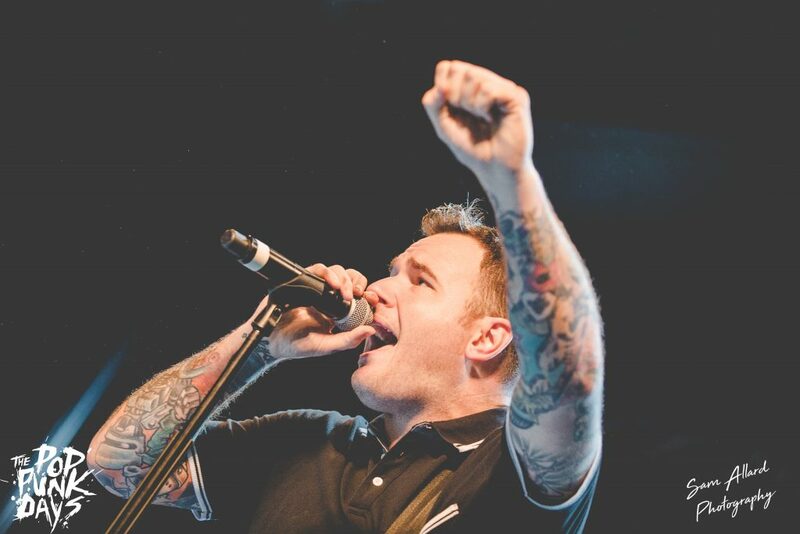 Guitarist Chad Gilbert interacted often, recalling anecdotes from their career and highlighted the changes within the music industry; such as the decline in physical media (though he did make a joking reference to vinyl sales). The pits opened for “Something I Call Personality” and the eye’s watered for “Sonny”. It wasn’t all nostalgia though, 2 tracks from this years “Makes Me Sick” were slotted in and appeared to be well received. 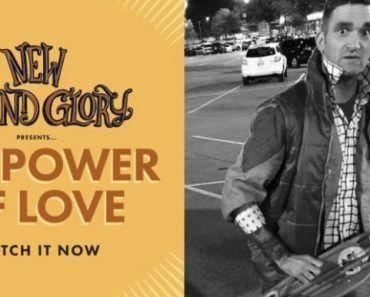 Another 20 years might be pushing it, but the signs are good that New Found Glory have a bit more left in the tank yet! The band finished the main set with “Hit Or Miss”, before an encore of “Ballad for the Lost Romantics” and “The Story So Far”. The final song of the night was always going to be “My Friends Over You”, arguably the bands biggest single and it showed – the room was a sea of energy. And with that, the lights came on and it was over. I sang myself horse, dropped 2 pounds in sweat & left buzzing with nostalgia – all in, this was a great night!